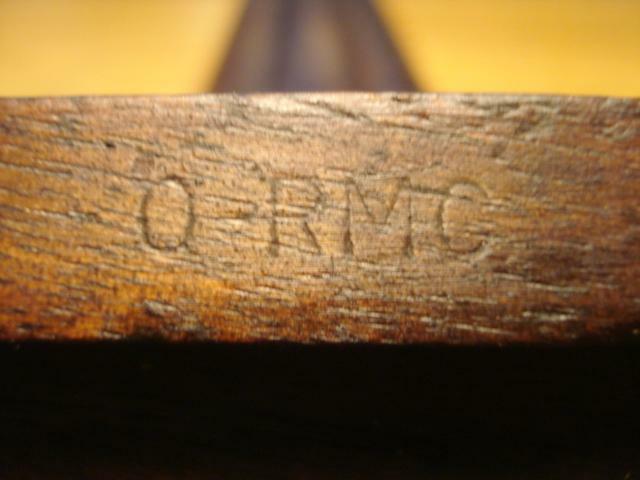 Seen Type III RMC and QRMC 4 rivet Hand guards ? Both had been modified at some time. But when? War time, post War ? 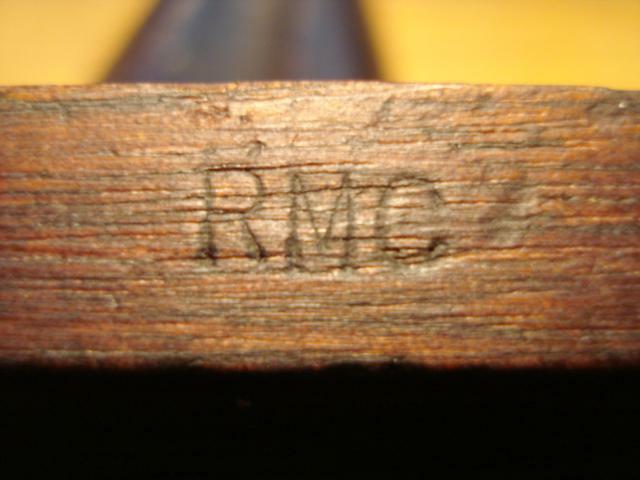 See last 2 pictures: Do the M stamps look different to you ? They do to me. 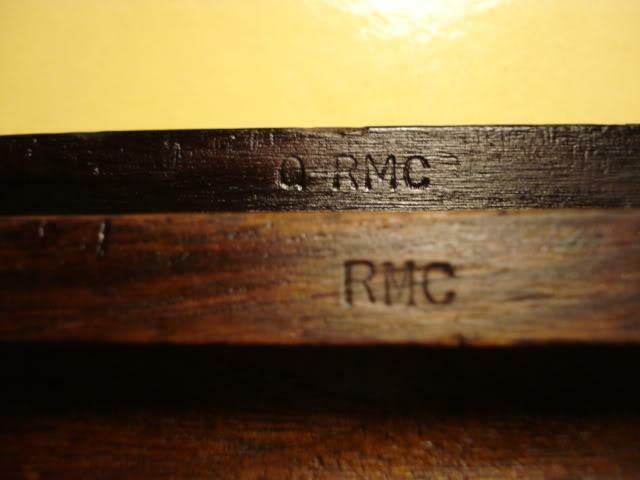 The V inside the M drops deeper on the RMC vs the QRMC stamp. 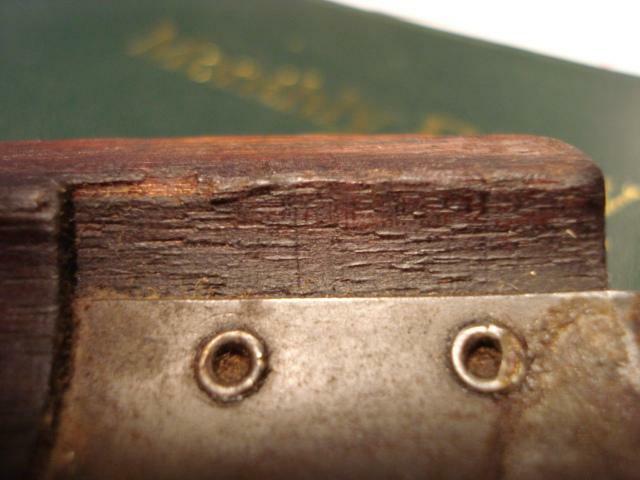 Here you can just see the original cut, before it was cut further forward for the extra 2 rivets and longer tab. Before seeing these, I'd never gave any thought to 'Up Grading' Hand guards. Then after some thought, since they took the time to brass pin damaged ones, I guess these wouldn't be that unusual. What's that saying about busy hands vs idle hands ? Cleaning out Photo bucket account. 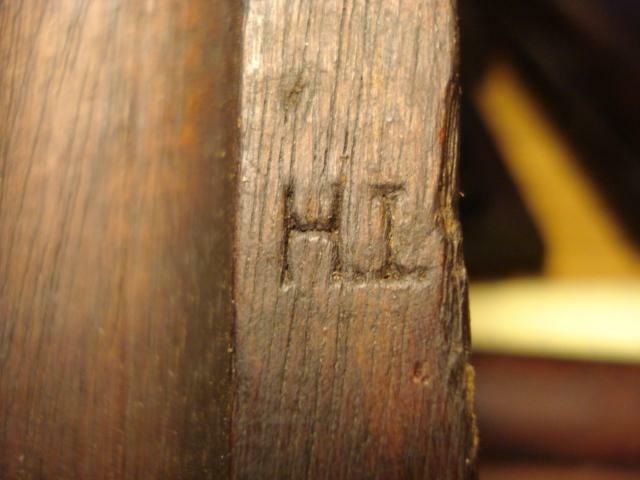 Noticed the H.I. 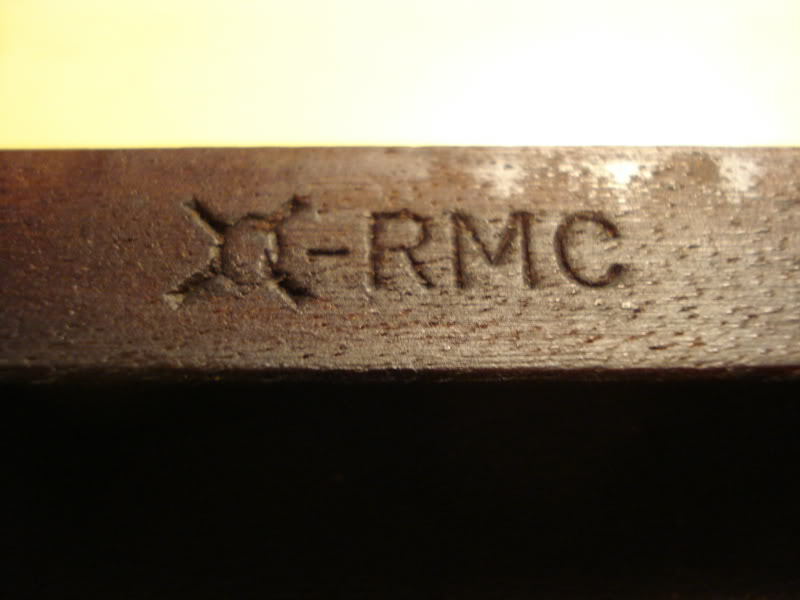 stamped Hand guards have a H with the cross - in the middle. 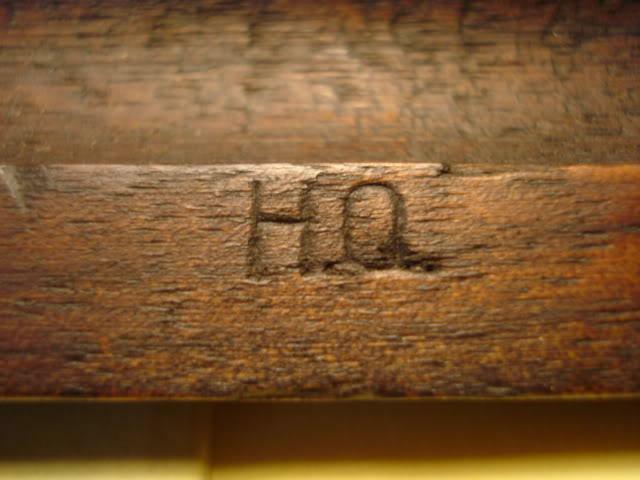 When compared to the Higher cross - on the H of the H.Q. stamp. 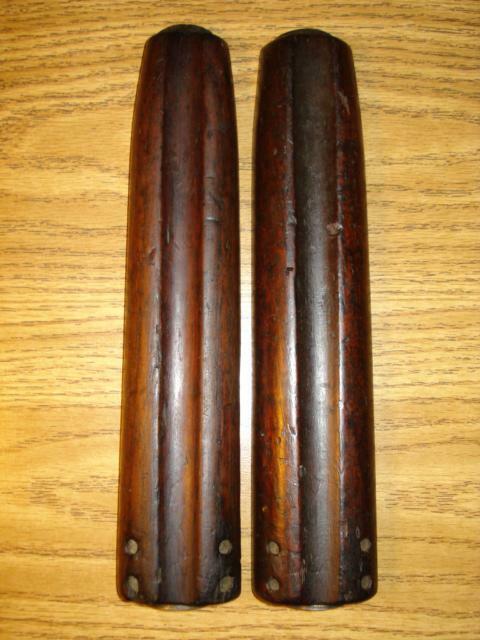 These are both Type I. 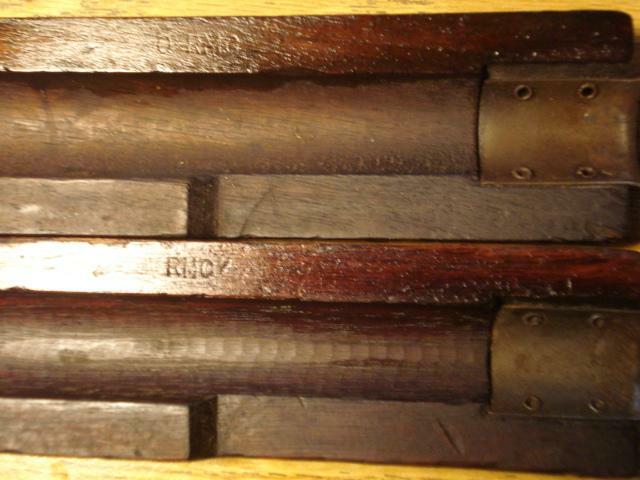 Better picture to compare the style/shape of the M.
No4 T grooved hand guards. Anyone have used hand guards?